The Hillside Neighborhood is located in NW Portland nestled right above the Nob Hill area in the west hills. 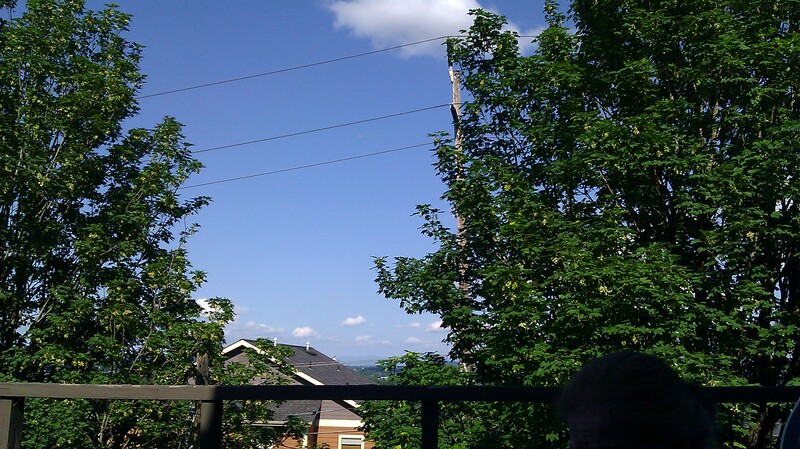 Many of the homes in Hillside have fantastic views of Downtown Portland and the Mountains to the east. Residents enjoy being able to walk to the trendy NW flats area (NW 23rd st), Downtown, but also being able to be immersed in nature by walking to Forest Park which is the largest urban park in the US.